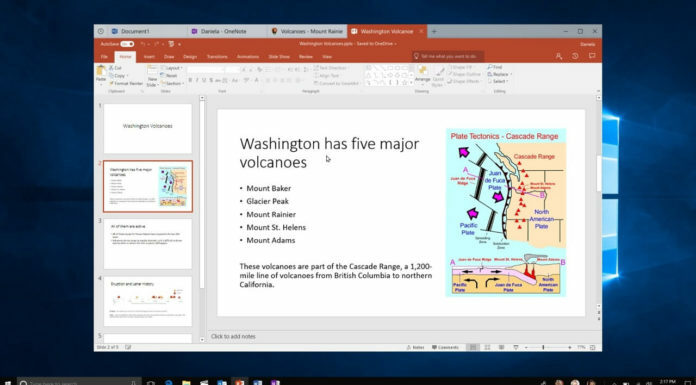 Windows 10 devices with ARM processor were announced last month. There were two laptops launched running on Qualcomm Snapdragon 835, from Asus and HP. 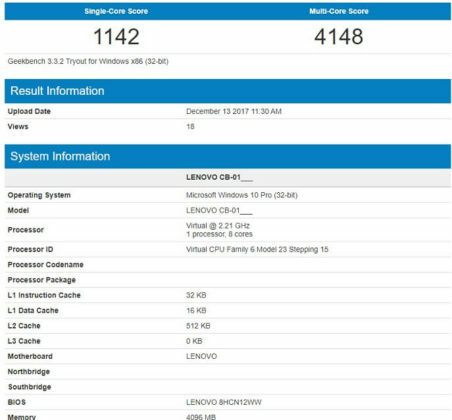 Now a new benchmark has appeared online and they are somewhat similar to benchmarks of the laptops that were launched at least on the side of Multi-Core scores. 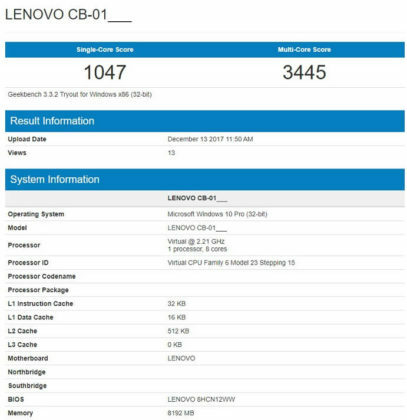 This time it is by Lenovo and the device has a codename of LENOVO CB-01. The scores suggest that it would be running on Qualcomm Snapdragon 835. 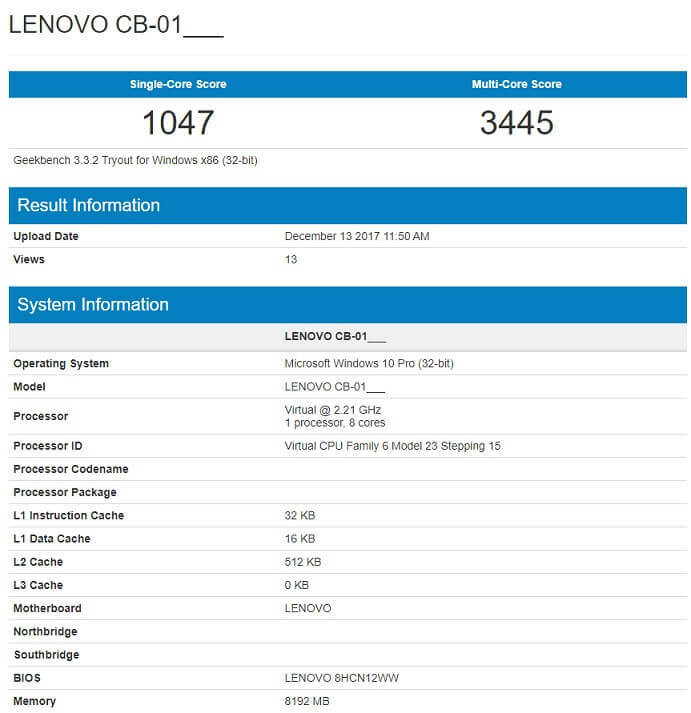 The device with 4GB of RAM scored around 1142 points in Single-Core and around 4148 points in Multi-Core whereas the device with 8GB of RAM scored around 1047 points in Single-Core and 3445 in Multi-Core. 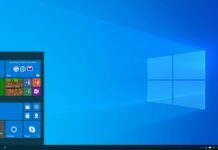 The device also runs Windows 10 Pro which is 32-bit OS here and they will be launched in 4GB and 8GB RAM configurations. 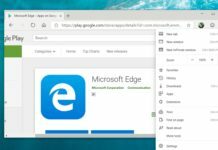 Laptops running on ARM-based processors are supposed to be good in terms of battery life compared to other laptops with Intel chipset and such devices also offer built-in LTE connectivity. 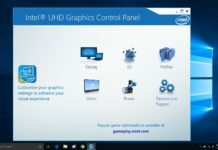 They would be able to run most of the x86 applications like the Adobe Photoshop. 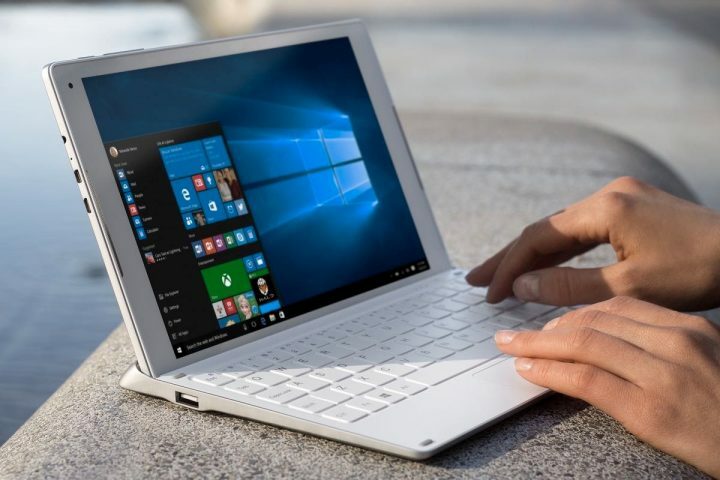 “Along with our hardware partners HP and ASUS, we showed the world the first full-featured Always Connected PCs on the Qualcomm Snapdragon chipset running Windows 10 and a new, optimized version of Office 365. 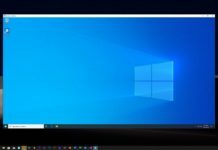 ASUS and HP have worked hand in hand with us to deliver on pushing the boundaries of what a PC can do, and we continue to work closely with Lenovo as they build their own Always Connected PC,” Terry Myerson, EVP of Windows and Devices Group, said during the launch of ‘Always connected PCs’. 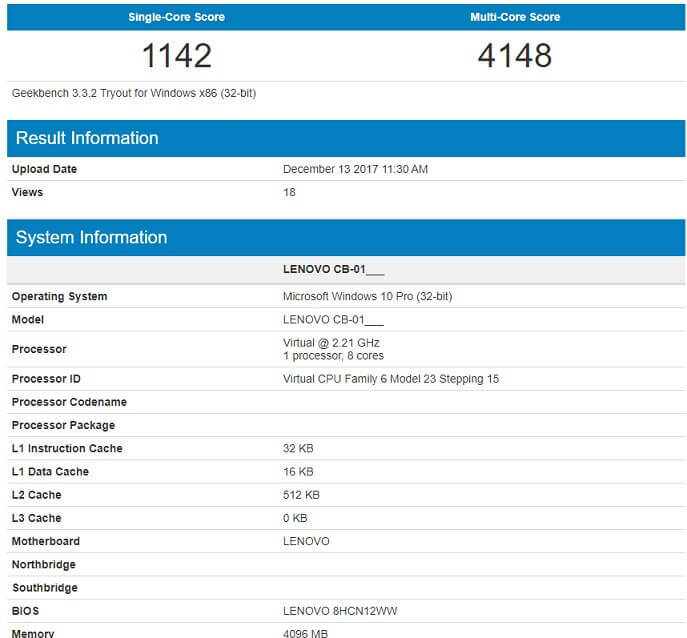 The benchmark report of Lenovo’s laptop is not really exciting as the phones with the same SOC scores higher than this. It’s worth noting that the benchmark only measures the efficiency of the emulation and not the actual power of the device. Is not the same SOC and a PC OS work in different manner than a smartphone OS.